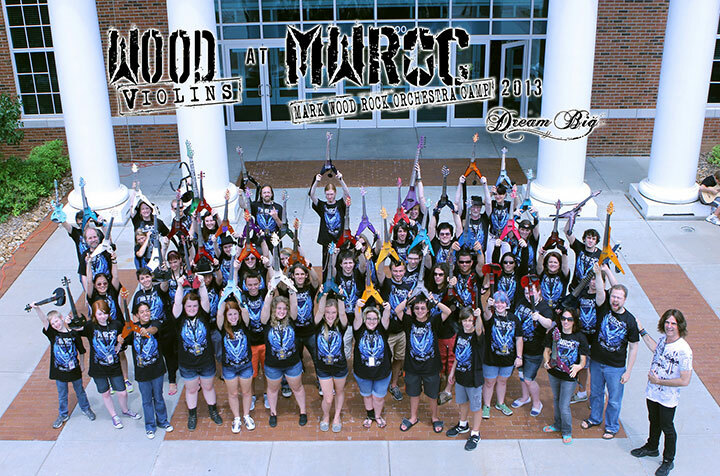 Of the hundreds of attendees at Mark Wood Rock Orchestra Camp (MWROC) each year, about half of them come armed with their Vipers, Stingrays, Sabres, and Cobras. 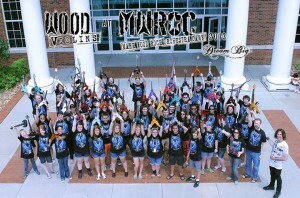 Here’s a shot of the WV players from MWROC 2013 who comprised the Beatles and Zeppelin orchestras. Join the party with us! Find out more at MWROC.com.